No one knows who the architects were for many of the Sears models. I've been compiling a list of the architects and draftsmen I've been able to identify. I will update this list as I uncover more names. If you think your house is a Sears house and the building permit has one of these names listed as architect, you might be onto something. However, many permits would list "Sears Roebuck" or "SR" as the architect. Blueprints of Sears houses are scarce. 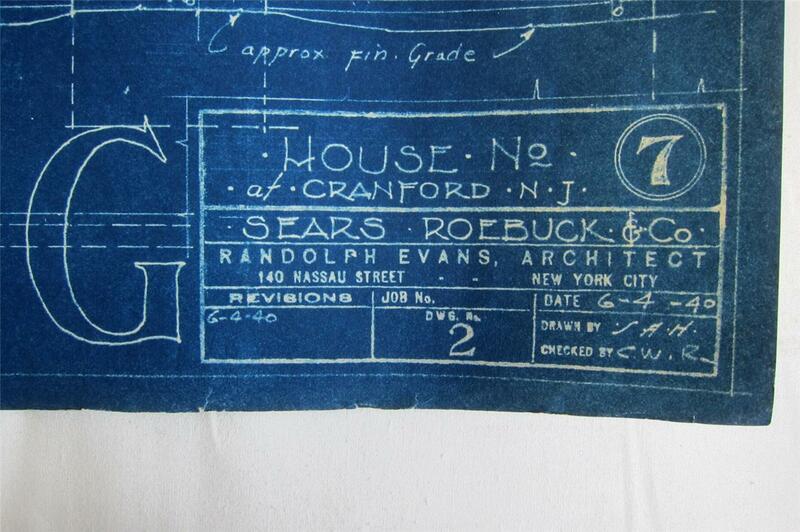 And many Sears blueprints list the architect and draftsmen initials, rather than their full names. If you have more names to add, please email me.